Rapid setting flexible tile adhesive that allows tiles to be grouted and trafficked just 2 hours after fixing. Semi-pourable consistency facilitates solid bed fixing and is ideal for large format floor tiles. will still remain free of charge. Orders - Delivery to the UK Mainland is free of charge. We aim to deliver within five working days of receipt of your order. 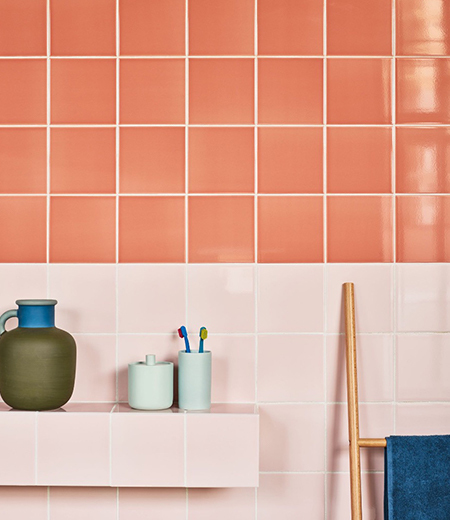 Use our handy tool to calculate the amount of tiles you need. Please note that an additional 10% is automatically added to the total to allow for wastage.